At the beginning of September our owner, Hubie, competed in the 70.3 IRONMAN World Championship, serving as an inspiration to us all. 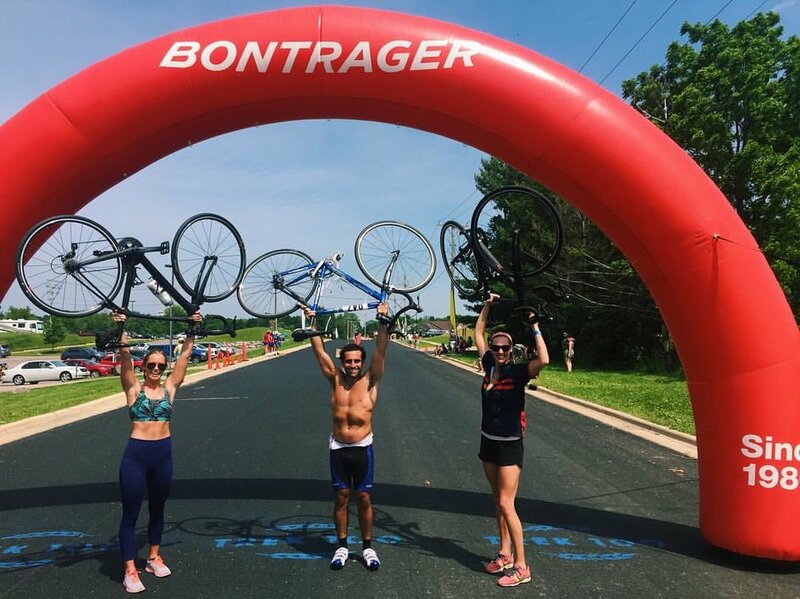 He swam 1.2 miles, biked 56 miles and ran 13.1 miles. Has he inSPIREd you to test the waters (and roads) of triathlon training? If so, Hubie is here to give you the tips and tricks to get started completing in your first Triathlon. 1. I am new to Triathlons, how would you recommend I start to get involved? Research! It is always nice to know about the history of the sport. It's a very young sport. I'd recommend subscribing to Triathlete Magazine, great information for beginners and experienced athletes. Knowledge is power! 2. 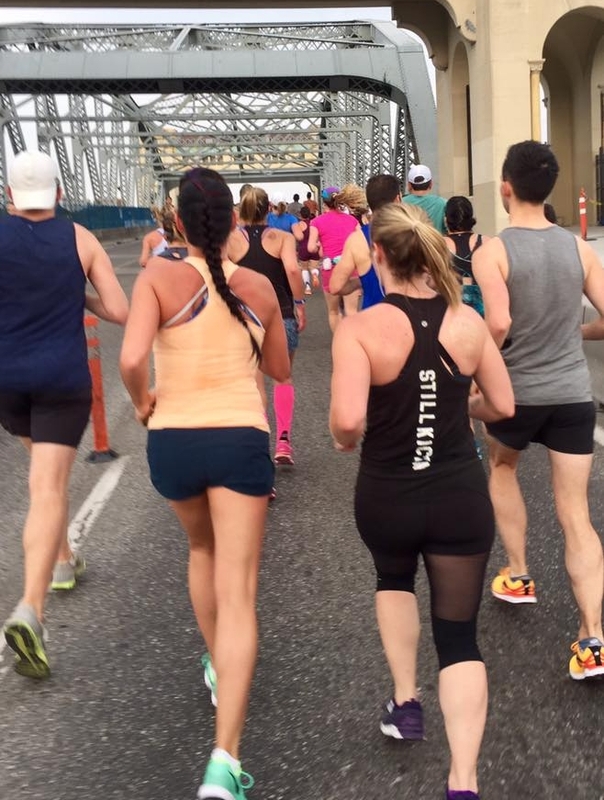 What questions should I ask myself before signing up for a race? Do you have the time to commit to these types of events? Is my health in a good state to endure this type of vigorous training? 3. How much money should I expect to have to spend on equipment? What type of equipment do I really need? Money is the secret question! Right out of the gate, you'll need a bike, wetsuit, goggles, bike shoes, running shoes, and clothing. If you purchase a $600 bike then you're look at around a $1,000 minimum. Some folks spend over $5000 just for the bike, but starting out I'd recommend getting gear that is good, but affordable. 4. What local Triathlons could I sign up for? 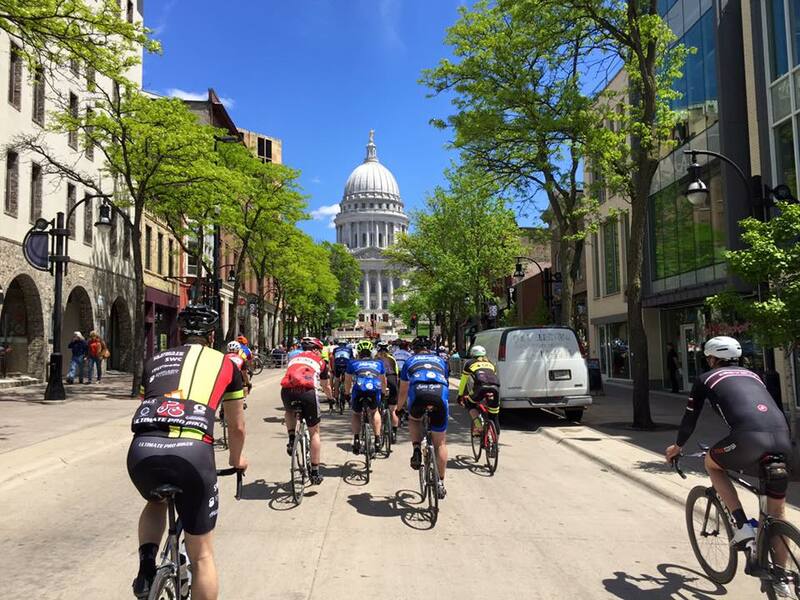 There are plenty of fun races locally. Check out www.trifind.com to find triathlons locally and nationally. 5. What are the Different Distances I Can Sign Up For? 1. How do I find a training program? Training plans are amazing today! Plans are online, some are free, some have a cost. I have used Training Peaks for the past few years and I am sold on there plans! They have beginner plans to elite plans. Definitely worth the small investment. For example, my 1/2 Ironman training plan was $80 for a 20 week plan. If you love data, this is it. It is really fun to see results as you train and race throughout the season. 2. What is the best way to prevent injuries? The greatest thing about tri-training is you are always cross-training! Pre-workout do dynamic stretching and foam rolling. Post-workouts foam rolling and static stretching will help to keep you injury free. Avoid over-training. Listen to your body. Make sure you're getting enough rest and replenish your body with nutrient-dense foods post-challenging workouts. 3. How much time should I expect to spend training? This can vary depending on the distance. Sprint Triathlons could be anywhere from 5-10 hours per week depending on your race goals. 4. Where can I train for my event? SPIRE! Indoor cycling is super beneficial for cardio vascular endurance. TRX for strength and muscle conditioning as well as other cardio classes. What about swimming? Contact your local recreation department! Most schools have open swim for lap swimming at a nominal fee, as well as the county parks. 1. What should I expect? Expect a little nerves like anything new, but the most important part is to have fun and enjoy the experience! Make sure you plan ahead and get to the event early to avoid any additional pre-race stress. 2. Any Race Day Tips? It is always good to have two water bottle cages on your bike, your hydration is important! Have your own cooler with some cold water and electrolyte drinks for pre and post race. Hydration and stretching is key the week leading up to the event. 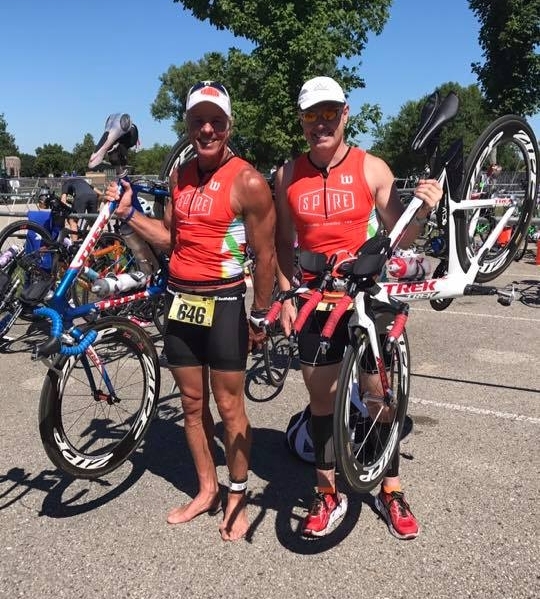 Being in the sport for 30 plus years, I have been fortunate to see triathlons grow into a very big sport: equipment, bikes, nutrition, has evolved to an incredible level. With all of my athletes, we make a plan over a period of time, If you are new to the sport, getting experience should be your focus. Start with a sprint triathlon and then work your way up to longer distances such as an Olympic distance. Then, depending on your goals, the half ironman, then the full Ironman. This way you learn a lot about how you perform and what you can do to improve next time around. There are many components to this sport. Keep an eye out for our Intro to Triathlon Workshop hosted later this year. Want more assistance? Reach out to Hubie at hubie@spire-fitness.com with questions on the sport!